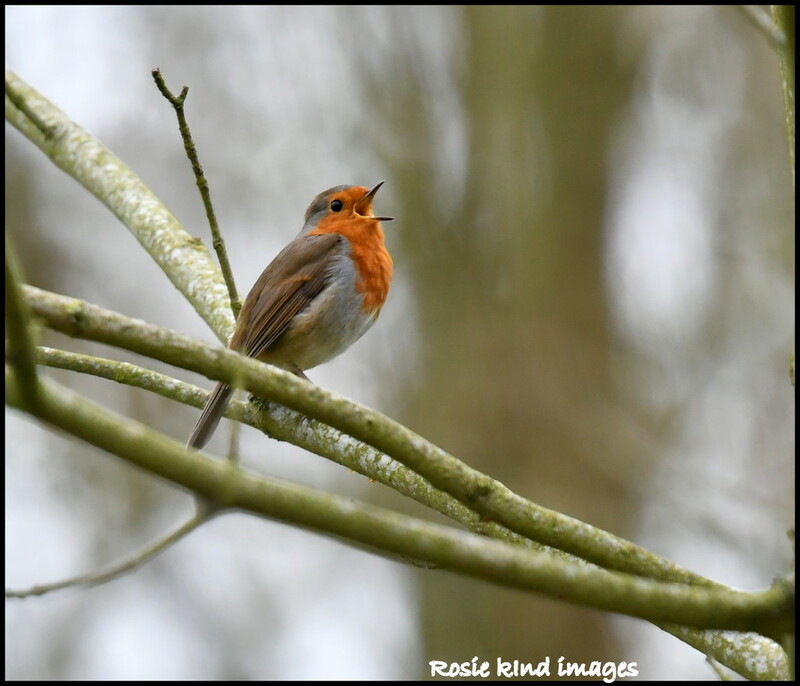 The robins and other birds are in full song at the moment as they try to woo a mate. It is such a lovely sound - I like all sorts of music including heavy rock but the birds singing probably tops my charts! So beautiful! We were listening to robins singing this morning but they were out of sight. with a song in her heart! beautiful! An unusually lovely and clear bird image. Fav! I agree about the bird song - beats even Led Zeppelin!